The right weather at the right time, along with the right management by farmers, and the crops will respond. 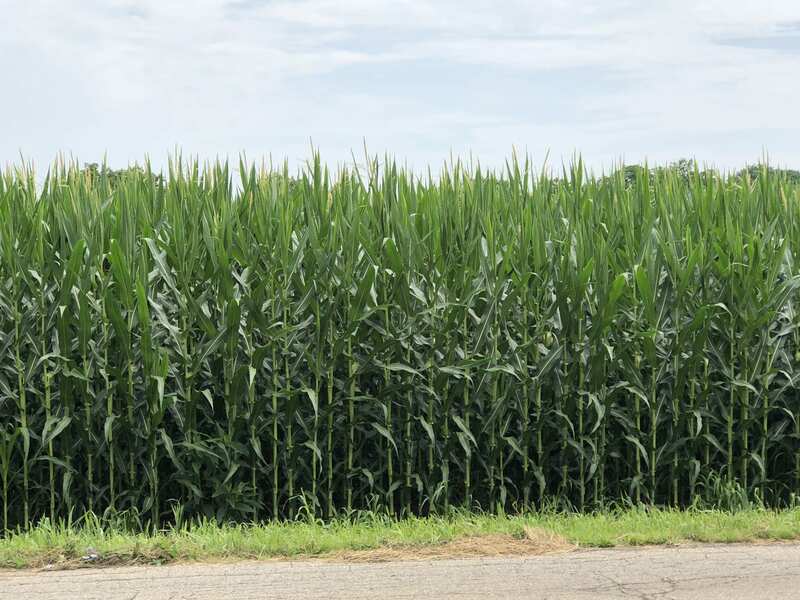 That, essentially, is what has happened with the corn crop so far this year, said Knox County Ohio State University Extension Educator John Barker. Some fields were even tasseling out by July 4. “That’s what we want to see,” said Barker. 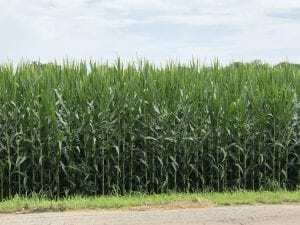 “The old adage of corn needing to be “knee high by the Fourth of July” is from a time when corn was often not planted as early. 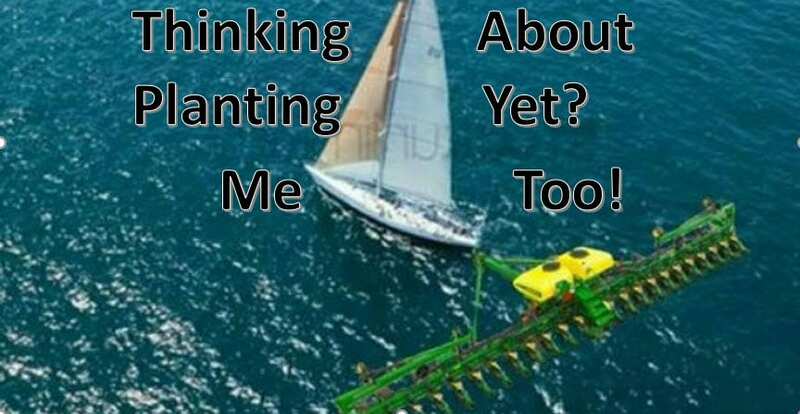 Posted by John at 3:07pm Posted in Corn, Disease, Farm Management, Field Crops, Planting, Weather. Bookmark the permalink.